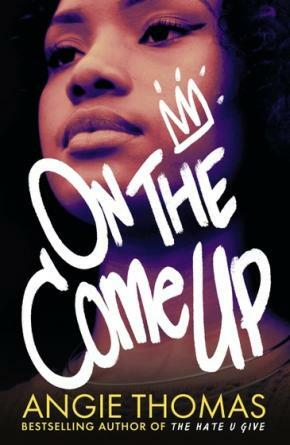 The highly anticipated second novel from Angie Thomas, the internationally bestselling and multi-award-winning author of The Hate U Give. The Hate U Give has been on the New York Times bestseller list since publication. It was also #1 on Amazon UK, and it has received numerous accolades, including winning the Waterstones Children's Book Prize and the British Book Awards Children's Book of the Year. It is shortlisted for the Carnegie Medal. It was named a New York Times Editors' Choice and a Teen Vogue Book of the Year. It was also voted one of Time Magazine's books of the year. The movie adaptation releases in Australia in January 2019.